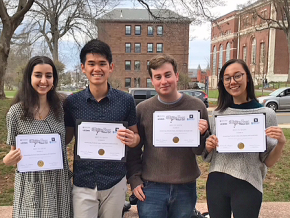 On April 25, the Green Street Teaching and Learning Center celebrated National DNA Day to commemorate the completion of the Human Genome Project in April 2003, and the discovery of DNA’s double helix in 1953. During the nationally-celebrated event, students, teachers and the public had the opportunity to learn more about genetics and genomics. 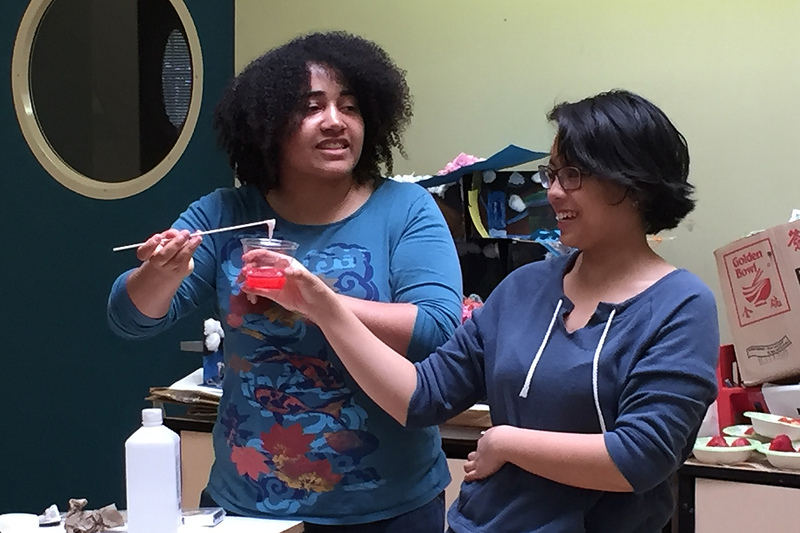 At Green Street, biology major Taylor Matthew ’17 and East Asian studies major Erin Deleon ’17 and led a hands-on science activity for GSTLC’s Discovery AfterSchool students. 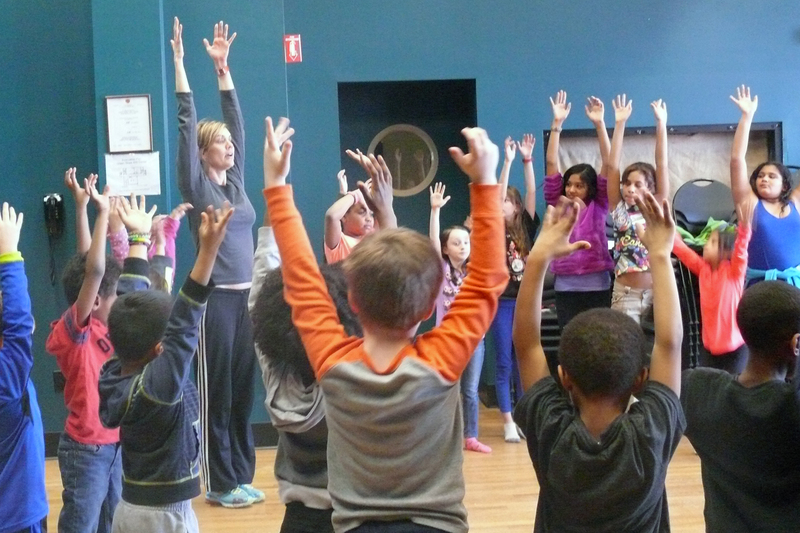 Two visiting faculty members from Wesleyan visited the Green Street Teaching and Learning Center in March to teach AfterSchool Program children about dance. Allison Orr, the Menakka and Essel Bailey ’66 Distinguished Visiting Scholar in the College of the Environment, conducted a dance workshop on March 7. “Bubbletrapper” is the goddess of bubblegum and is always nice — except to bad guys. 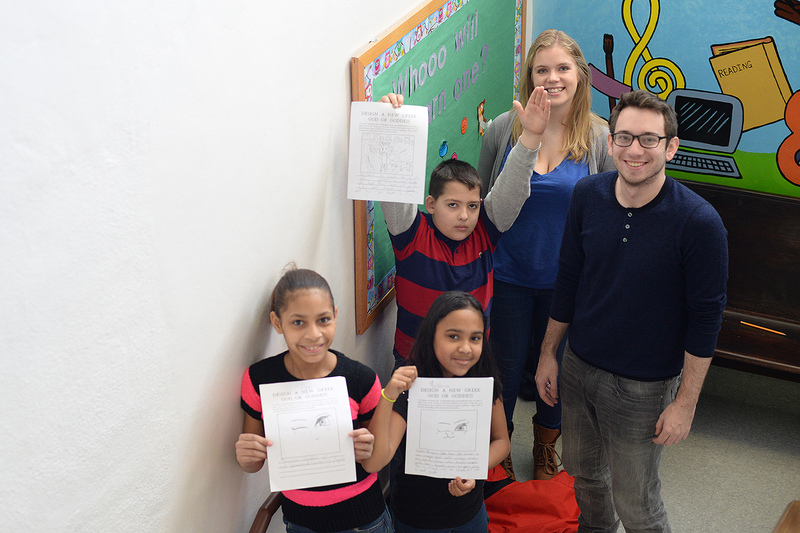 On Feb. 19, Marrisaana and four other classmates participated in Wesleyan’s WesMyth program, which provides fifth graders at McDonough with an introduction to Greek mythology. 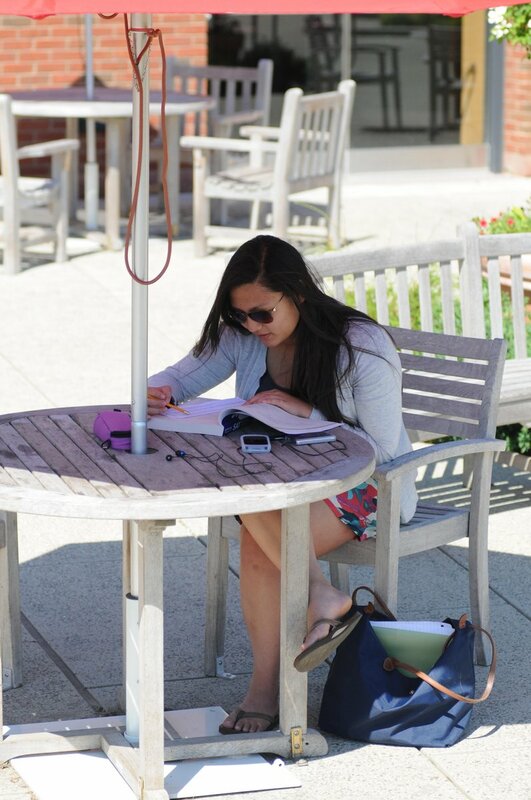 The program, taught by Wesleyan student volunteers, is held for one hour every week throughout the academic year. 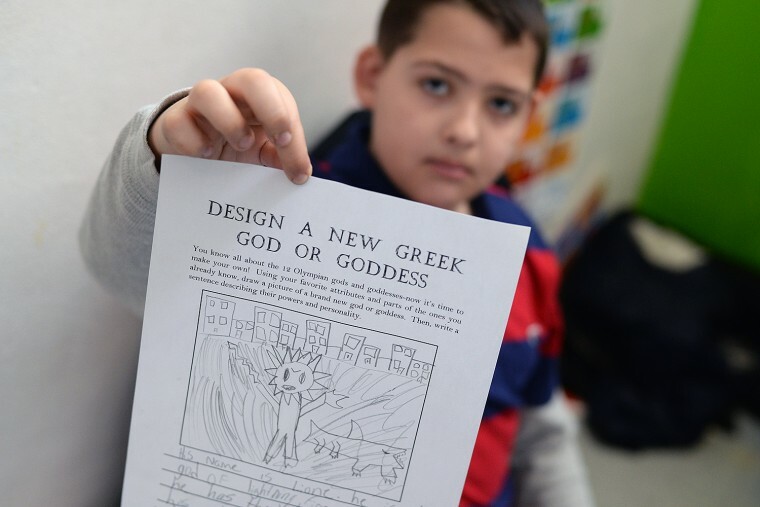 On this particular day, the WesMyth participants created their own Greek gods and goddesses based on mythical creatures they’ve studied in weeks past. “What will you name your god or goddess? What powers will he have? What will his personality be like? 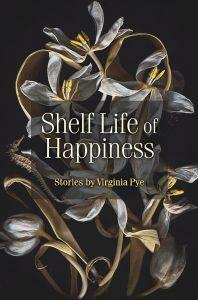 Would he be friends with Aphrodite?” asked WesMyth volunteer Sarah McCully ’16. Fifth grader Aiden sketched a god named “Lione” who is half lion and half human. “Lione is the god of lightning, fire and nature. He’s cruel and likes to destroy things,” Aiden explained. 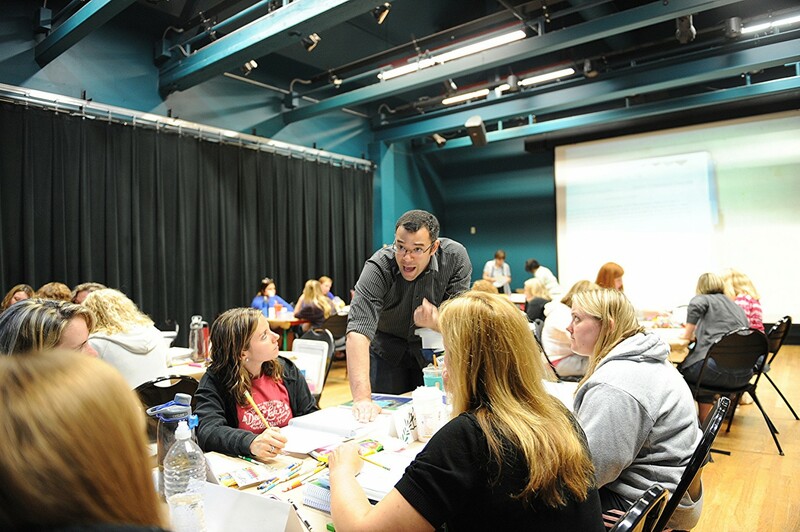 Cameron Hill, assistant professor of mathematics, taught an Intel Math course to area teachers as part of the Green Street Teaching and Learning Center’s K-8 Math Institute. The Department of Education recently awarded GSTLC with a grant to expand its program and reach 90 teachers from three new school districts. The Green Street Teaching and Learning Center has received a second round of funding from the State of Connecticut Department of Education to expand its K-8 Math Institute to three new school districts over the next two years. 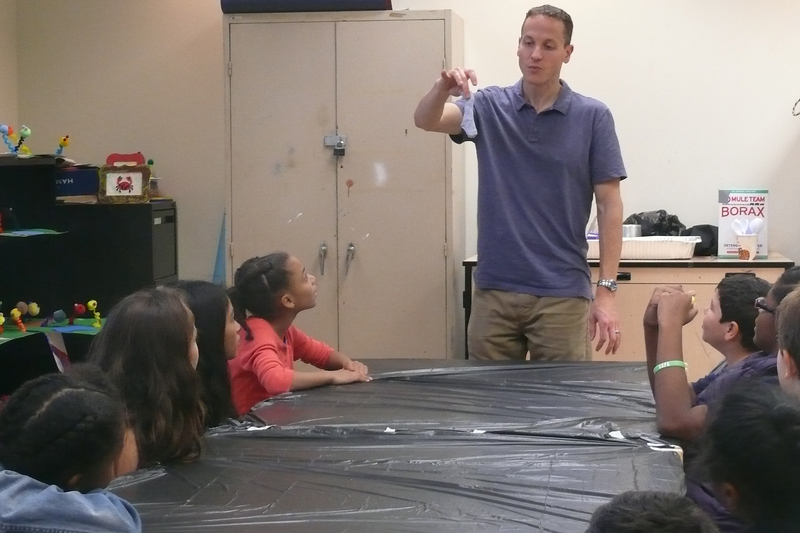 The $428,479 Math and Science Partnership Award will allow Green Street offer the program to 90 teachers from the Hamden, Vernon and New Haven school districts in programs being offered this summer and next. Green Street works closely with district math coordinators to select teachers to participate. Associate Professor Barbara Juhasz, Akila Raoul ’16 and Micaela Kaye ’16 visited the Green Street Teaching and Learning Center Dec. 2 to lead a workshop on word recognition. 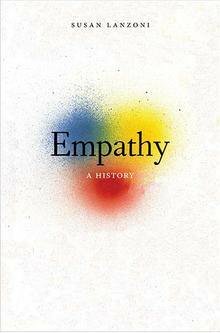 Juhasz is associate professor of psychology, associate professor of integrative sciences and associate professor of neuroscience and behavior. 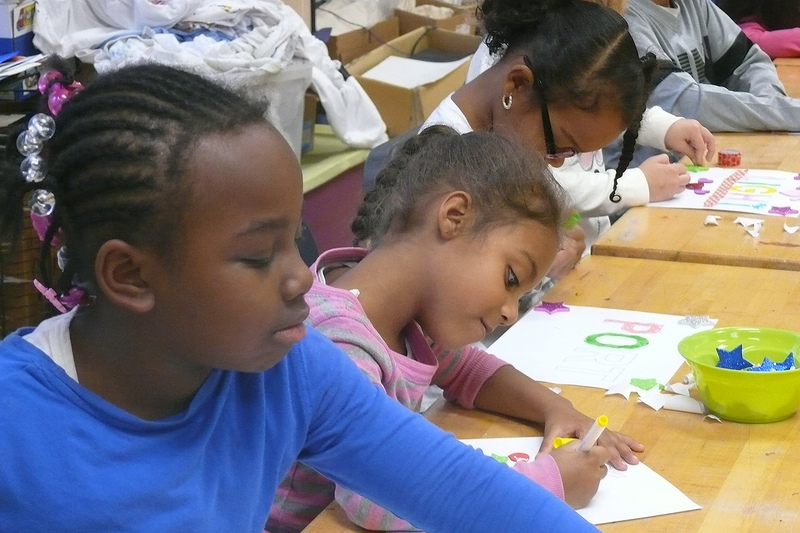 The trio worked with students enrolled in Green Street’s AfterSchool program. During this special half day program, Juhasz spoke to the Green Street students (in grades 1-5) about her word recgonition research at Wesleyan and then lead a hands-on workshop involving word games. 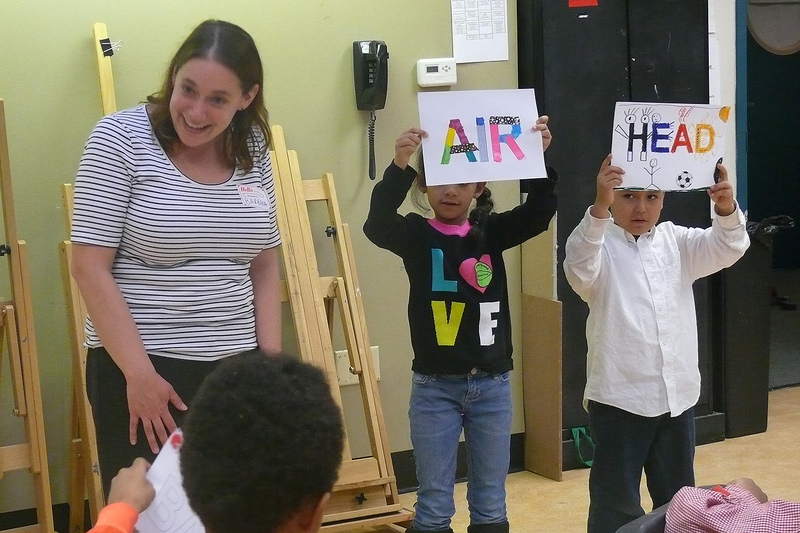 “Our students had a wonderful time exploring the concept of compound word recognition with our guests,” said Sandra Guze, education and program coordinator at GSTLC. 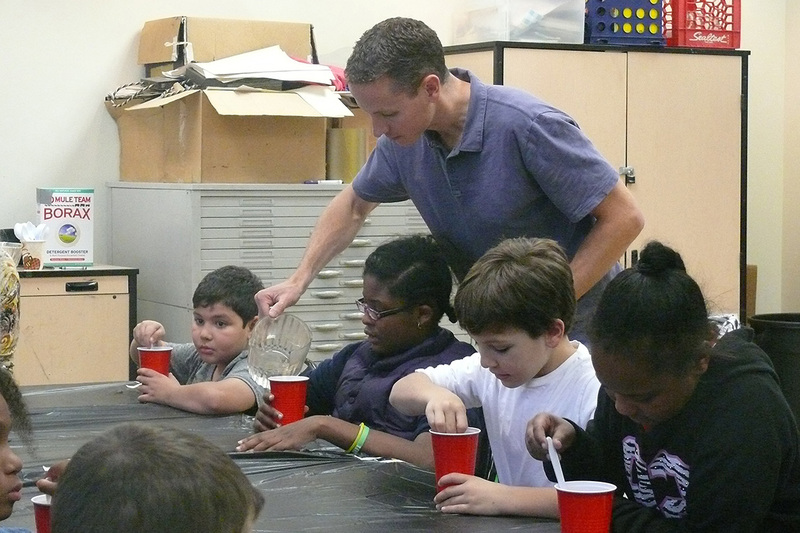 On Nov. 2, Associate Professor of Chemistry Brian Northrop visited the Green Street Teaching and Learning Center to lead an engaging chemistry workshop. 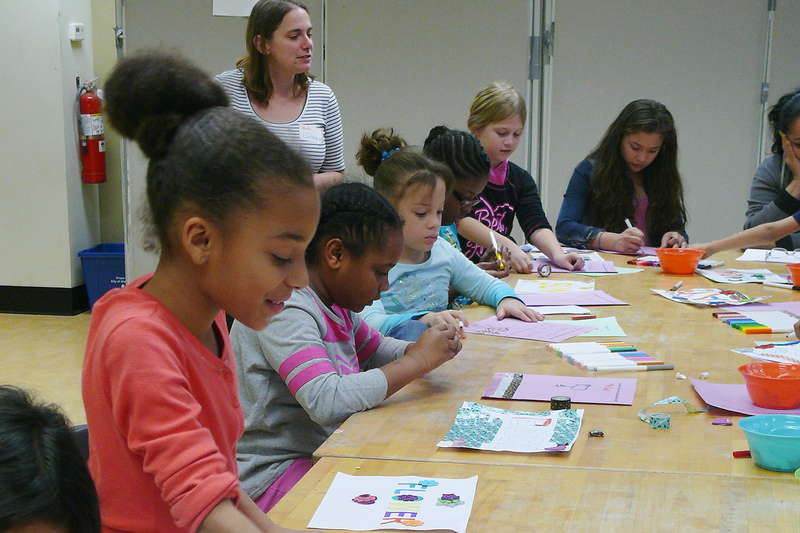 Northrop met with students in grades 1-5 who are part of Green Street’s AfterSchool program. 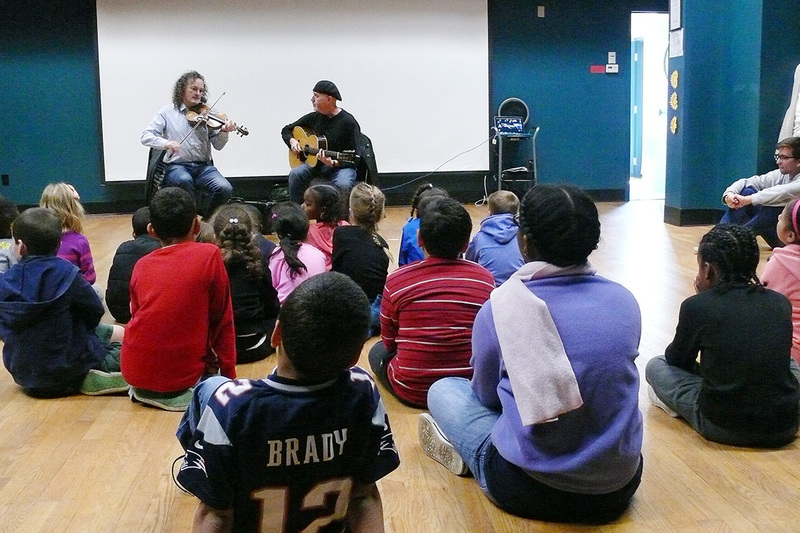 On Oct. 19, the Green Street Teaching and Learning Center and the Center for the Arts arranged for musicians Martin Hayes and Dennis Cahill to share their passion for Irish music with GSTLC AfterSchool students and staff that afternoon. 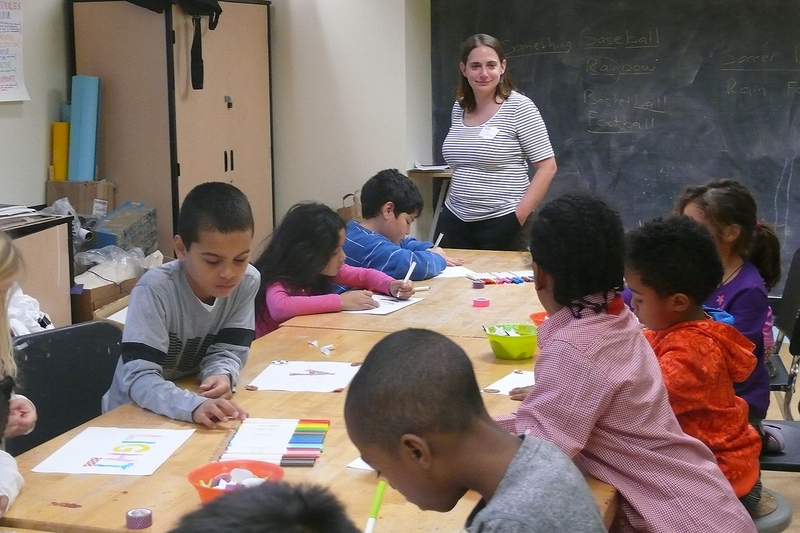 The children (in grades 1-5) came to GSTLC on one of their half days from school. Green Street teaching assistant Katie Murray ’19 accompanied the musicians with a lively Irish step dance. 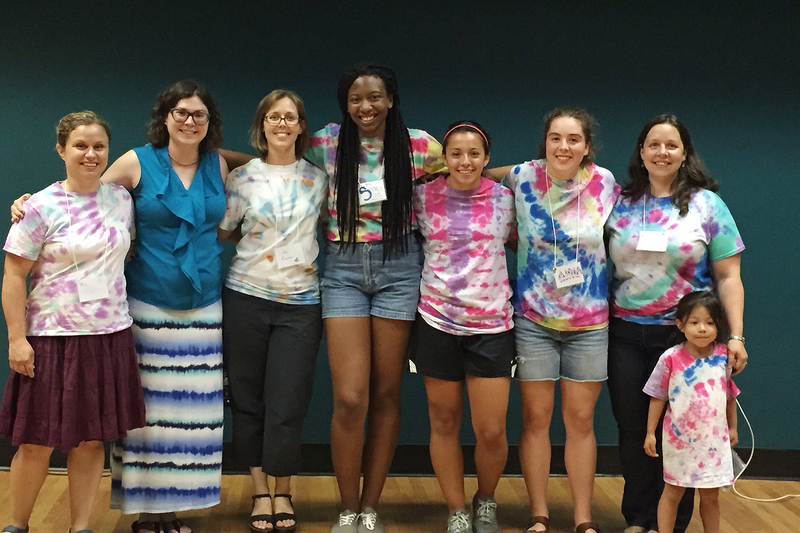 The Green Street Teaching and Learning Center hosted a Girls in Science Camp Aug. 3-7. Wesleyan faculty members Ruth Johnson, assistant professor of biology (pictured third from left); Erika Taylor, assistant professor of chemistry, assistant professor of environmental studies (pictured at far right); Chris Othon, assistant professor of physics (pictured at left), along with three undergraduate students, worked with the campers on various experiments. Sara MacSorley, director of the GSTLC (second from left), coordinated the activities. 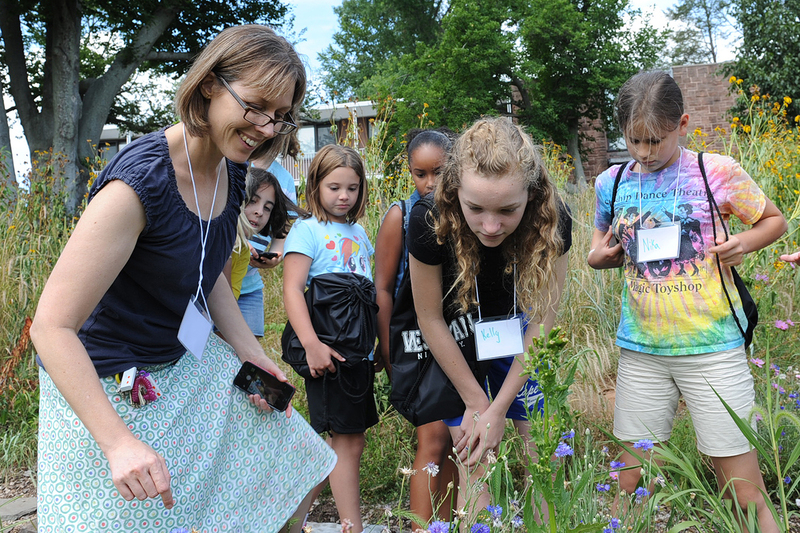 Johnson led the campers on a bug hunt through Wesleyan’s West College Courtyard garden. 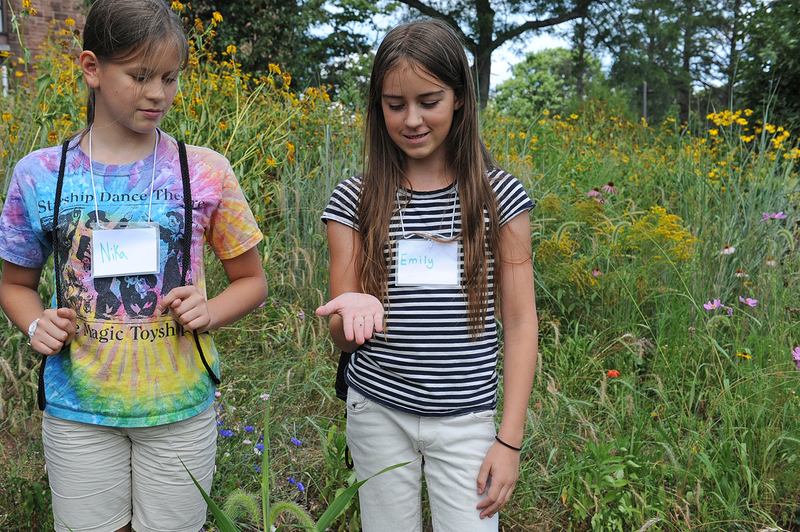 There, the girls observed insects while considering insect diets and insect life-cycles. The girls also learned about the life-cycle of the fruit fly and set up an experiment to test the effects of feeding flies a high-sugar diet (this negatively affects the fly life-cycle, and is akin to inducing Type II Diabetes). Johnson also taught the campers about genetic variations (mutations) that affected wing and bristle development. 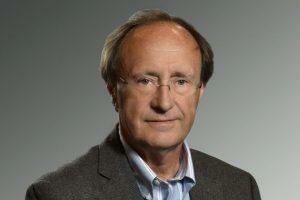 “Learning about these phenotypes served as an intro to genetics, genes and proteins,” Johnson said. Johnson also taught the girls about microscopy. After a short presentation on how a variety of biological objects appear when viewed with high magnification, the girls viewed and captured images of the fly pupal eye with a fluorescent microscope. The girls also viewed a variety of mutant adult fly eyes with dissecting microscopes and, to build their skills in observation, built 3D models of these with modeling clay. This summer, almost 30 K-8 teachers from Middletown and Meriden are participating in the Intel Math Summer Course at the Green Street Teaching and Learning Center. 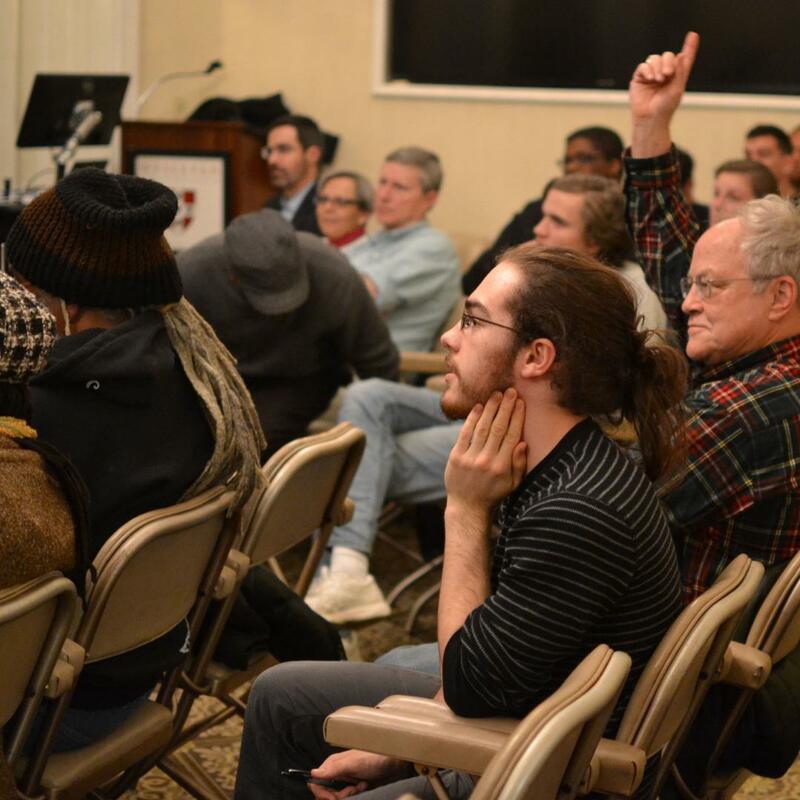 The intensive 80-hour math content course is being co-taught by a mathematician and a math education specialist: Wesleyan’s Cameron Hill, assistant professor of mathematics, and Shelley Jones from Central Connecticut State University. The course is part of Green Street’s Math Institute, a program designed to get teachers excited about math, prepared for Common Core, equipped with a toolkit of activities to bring key math concepts into their classrooms through the arts, and more. 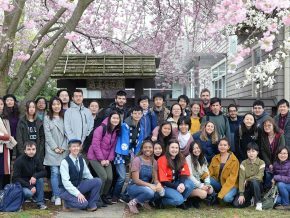 Later this month, Green Street will be hosting a second Intel Math Summer Course in Killingly, Conn. featuring Christopher Rasmussen, assistant professor of mathematics, and Sharon Heyman, a PhD candidate at the University of Connecticut. Almost 30 teachers are participating in this summer’s Intel Math Summer Course at the Green Street Teaching and Learning Center. 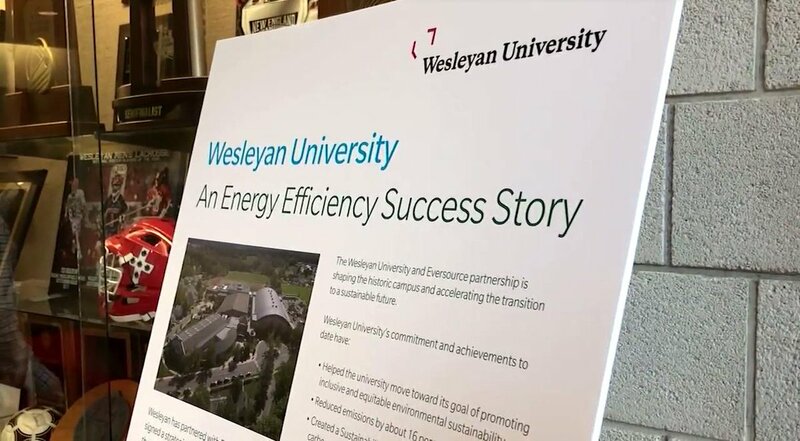 On April 15, faculty and staff met to share their service- and project-based learning stories during an Academic (Technology) Roundtable lunch at the Allbritton Center for the Study of Public Life. 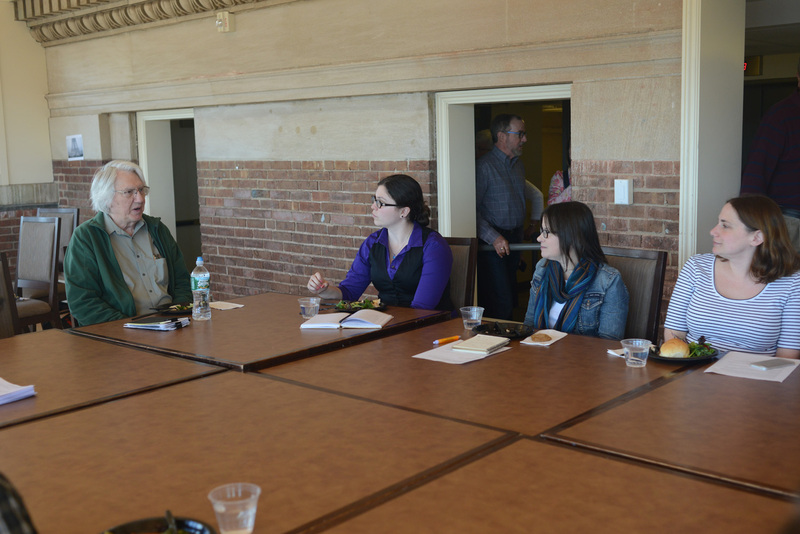 A(T)R lunches are designed to promote conversation, cooperation and the sharing of information, ideas and resources among faculty members, librarians, graduate students and staff. Barbara Juhasz, director of service-learning, associate professor of psychology, associate professor of neuroscience and behavior, led the session, providing an overview of service-learning at Wesleyan as well as the variety of ways that service can be used as a pedagogical tool. Other speakers included Rob Rosenthal, director of the Allbritton Center for the Study of Public Life, John E. Andrus Professor of Sociology; Peggy Carey-Best, Health Professions Partnership Initiative advisor; Cathy Lechowicz, director of the Center for Community Partnerships; Sara MacSorley, director of the Green Street Teaching and Learning Center; Janet Burge, associate professor of computer science; Jim Donady, professor of biology, director of Health Professions Partnership Initiative; Anna Shusterman, associate professor of psychology; and Katja Kolcio, associate professor of dance. Jim Donady discusses his ongoing service-learning work at Connecticut Valley Hospital. Left to right: Donady; Sara MacSorley, who shared how service-learning courses can interface with programs at Green Street; Janet Burge, who spoke about how project-based activities are incorporated into her service-learning course, Software Engineering; and Director of Service Learning Barbara Juhasz. 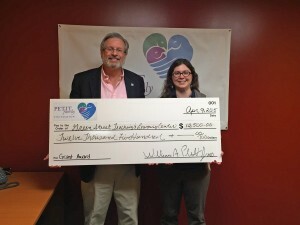 Green Street Director Sara MacSorley accepts a $12,500 grant from Dr. William Petit. Wesleyan’s Green Street Teaching and Learning Center has received a $12,500 grant from the Petit Family Foundation to support the center’s Girls in Science Summer Camp. Green Street Director Sara MacSorley accepted the gift from Dr. William Petit. 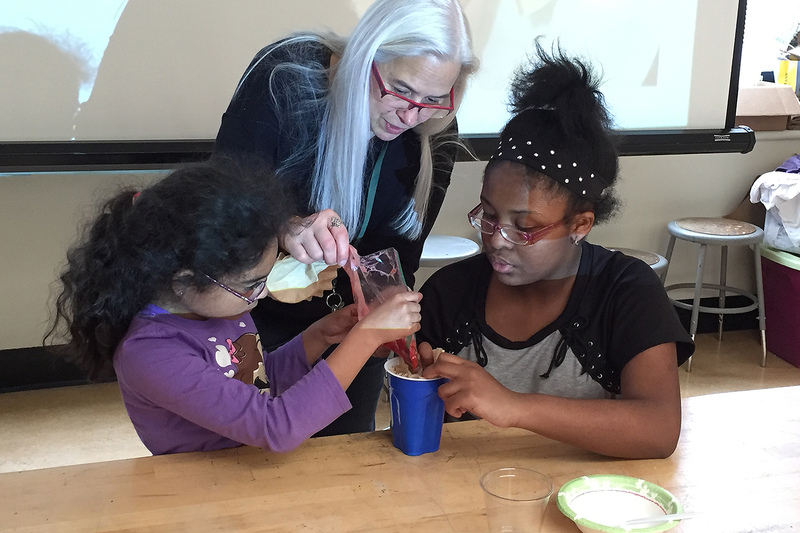 The Green Street Girls in Science Summer Camp will take place August 3 – 7 and will be open to girls entering grades 4, 5, and 6. Erika Taylor, assistant professor of chemistry, assistant professor of environmental studies, Ruth Johnson, assistant professor of biology, and Christina Othon, assistant professor of physics, will participate in the five-day program, covering topics from biochemistry to physics and culminating in a science showcase to share projects with family and friends. 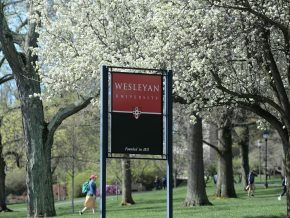 The camp will be held at Green Street, but students will also spend time in teaching labs on Wesleyan’s campus. Tari Aceh! 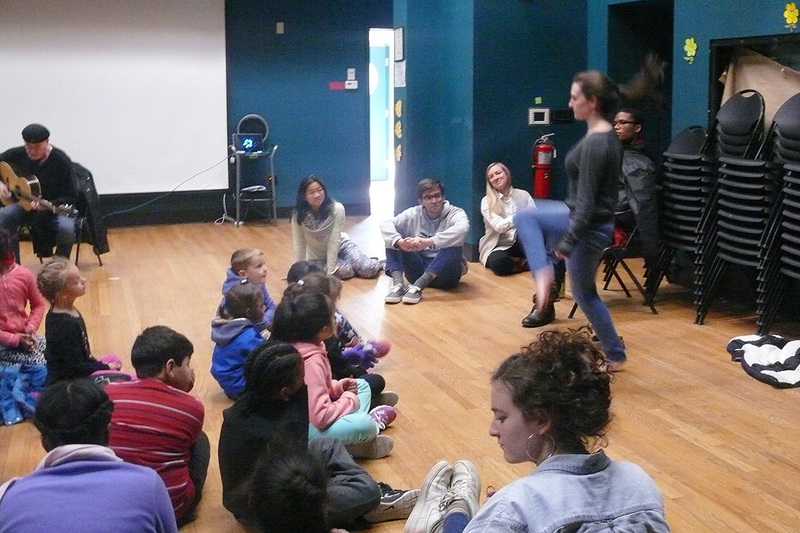 performers worked with students at the Green Street Teaching and Learning Center Feb. 25. 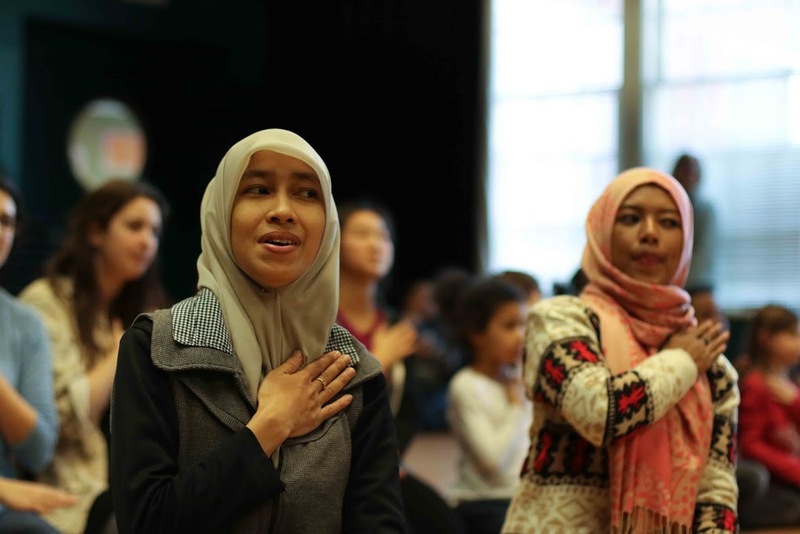 On Feb. 5, the Green Street Teaching and Learning Center hosted dancers from the Connecticut premier of Tari Aceh! (Dance Aceh!). 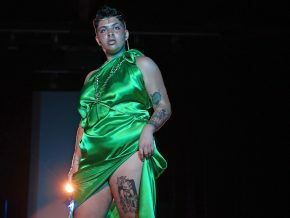 The performance features a group of nine female performers from Aceh, Indonesia on their first-ever tour of the United States. Their dances, inherited from their ancestors, are stunning in their synchronicity and include rhythmic body percussion and the singing of both Islamic liturgical and folk texts, accompanied by percussion. The dancers are between the ages of 14 and 24, and study at Syiah Kuala University, located in Banda Aceh, the capital of the Aceh province on the western Indonesian island of Sumatra. 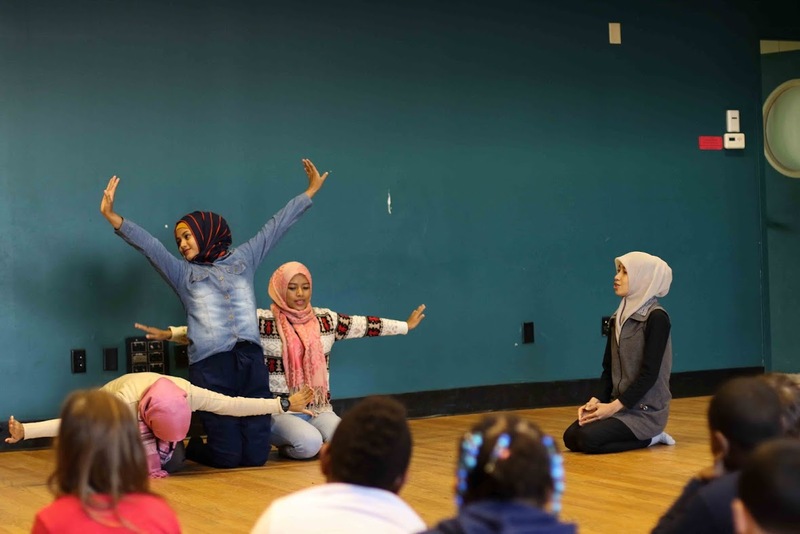 Green Street held a workshop with the Acehnese dancers for its AfterSchool students. The workshop exposed them to a similar dance from another culture. 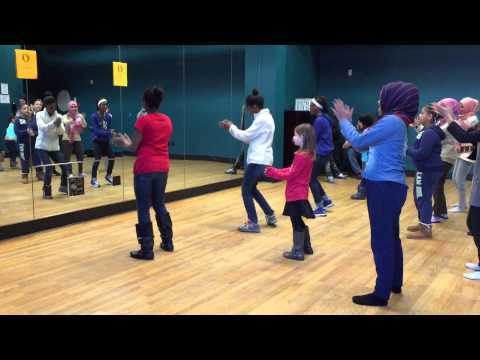 Afterwards, the Green Street TLC Hip Hop students taught the Indonesian dancers their own dance routine. 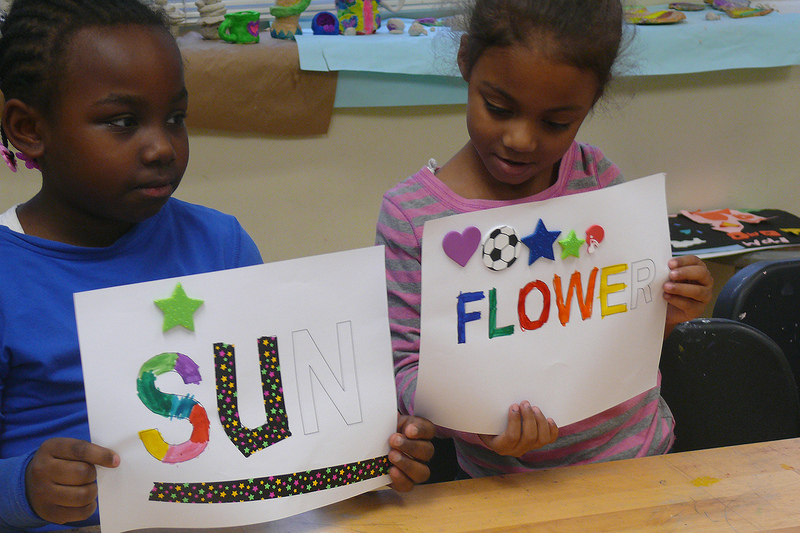 A supporter of Green Street TLC, the Center for the Arts regularly includes visiting artists in programming for the AfterSchool program.